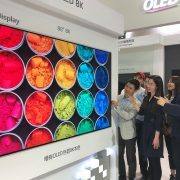 China’s TFT-LCD company, BOE, revealed ambition that it will lead the 8K market within the TV sector. At the Technical Conference of FineTech Japan 2016 (April 6-8), BOE’s CEO Zhaohong Zhang gave a keynote speech titled Strategy of Adaptation and Innovation, and emphasized that the large size TV will notably grow, and BOE will lead the large size 8K TV market. 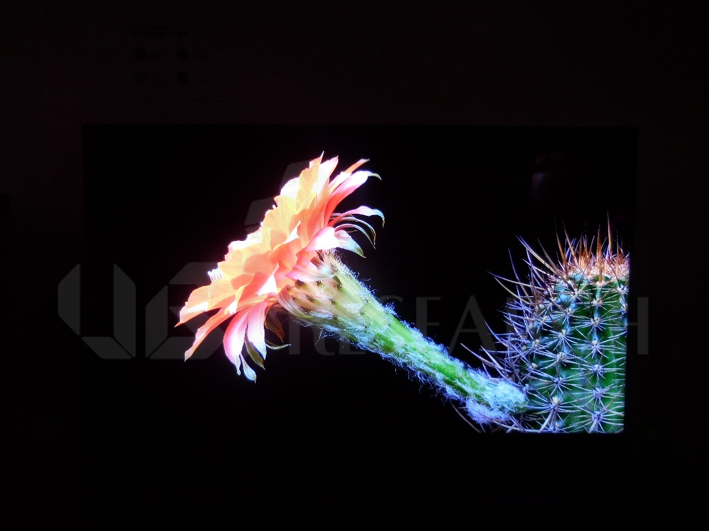 Zhang explained that he believes the enlargement will become the growth engine for the global display market. 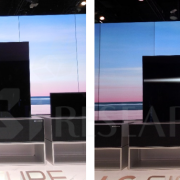 Accordingly, he estimates that the enlargement of monitor and TV among others will spread. 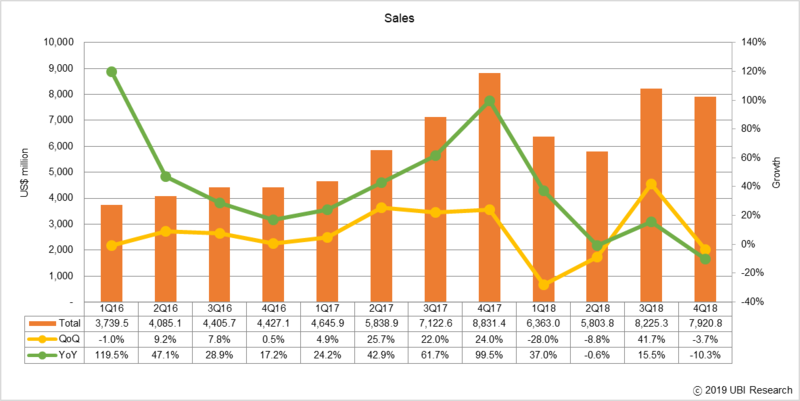 He added that the display market will find it difficult to grow rapidly, and the display will become larger and mobile products of FHD 400 ppi or higher and TV products of UHD 4K or higher will expand. 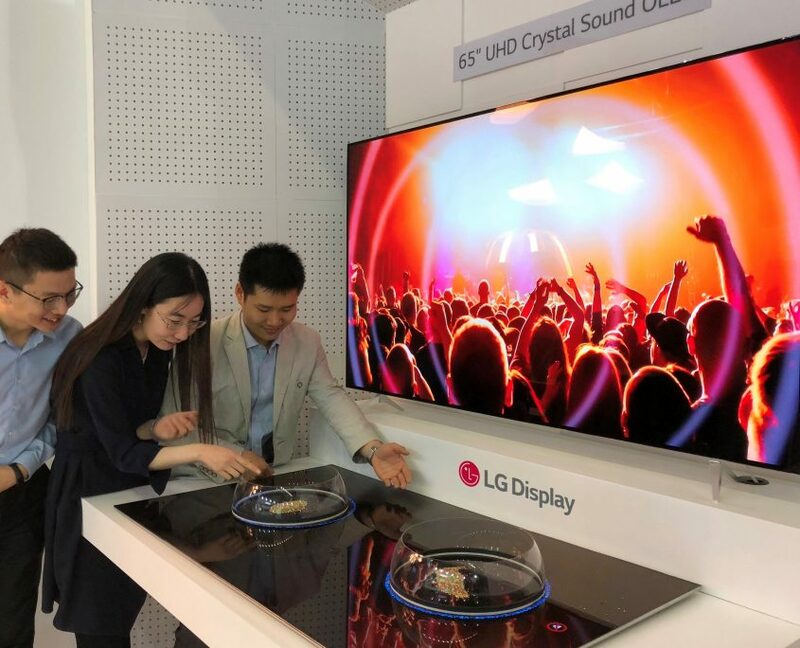 Zhang emphasized that BOE became the victor by earning market opportunity through scale and value innovation, affirming the determination to lead the large size TV market. In terms of BOE’s innovation directions, Zhang suggested several keywords including ▲Picture ▲Power ▲Health ▲Price ▲Panel and ▲Pilot. 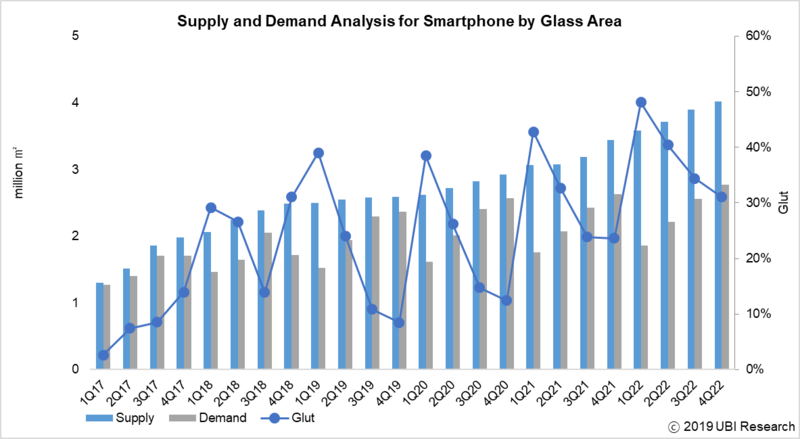 In particular, BOE’s policy is to make a winning move in large size display sector. 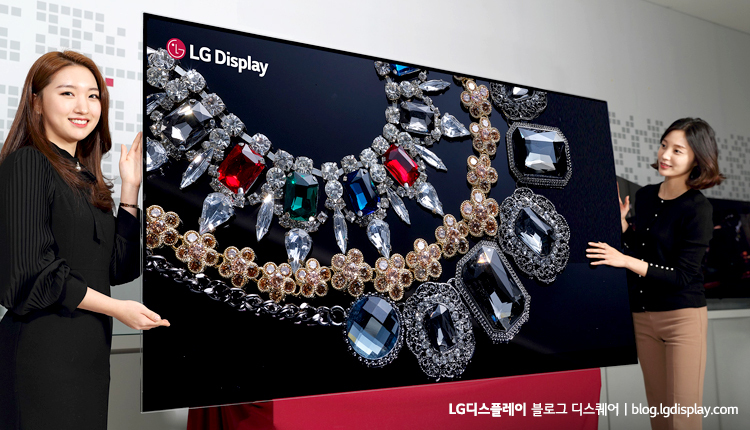 Within the smartphone and tablet sectors, Zhang plans to place UHD 4K display at the front, and lead the 8K era within TV sector. 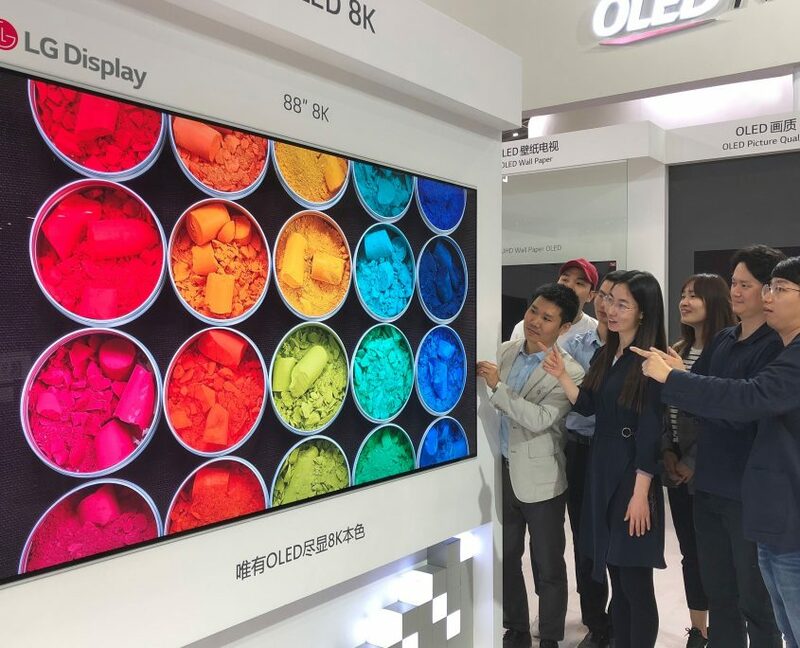 He further emphasized that with the forecast of rapid growth of large size 8K TV market from 2018, BOE will become the pioneer in 8K technology and product. In future, BOE is planning to apply 8K to all panel series for TV. 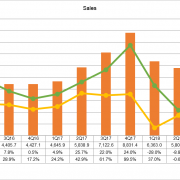 Additionally, Zhang’s strategy includes low energy consumption actualization through backplane TFT semiconductor and high aperture ratio technology. Furthermore, he stressed that by developing display that lowers eye fatigue and corrects color, BOE is considering viewer’s health too. He revealed that in order to enter the new application sectors such as automotive, medical, AR, and VR, BOE will carry out development on high resolution, touch module, flexible panel, etc. FineTech Japan 2016 (April 6-8) is a display technology related exhibition held in Tokyo Big Sight. 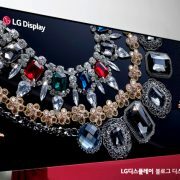 The 26th annual event is participated by approximately 260 companies including Samsung Display, BOE, and Japan Display.